Obstructive sleep apnea is a sleep-related breathing disorder that involves a decrease or complete stoppage of airflow despite an ongoing effort to breathe. It occurs when the muscles relax during sleep, causing soft tissue in the back of the throat to collapse and block the upper airway. This leads to partial reductions (hypopneas) and complete pauses (apneas) in breathing that last at least 10 seconds during sleep. Most pauses last between 10 and 30 seconds, but some may persist for over a minute or more. This can lead to abrupt reductions in blood oxygen saturation, with oxygen levels falling as much as 40 percent or more in the worst of cases. The brain responds to the lack of oxygen by alerting the body, causing a brief arousal from sleep that restores normal breathing. This pattern can occur hundreds of times in one night. The result is a fragmented quality of sleep that often produces an excessive level of daytime sleepiness. Most people with obstructive sleep apnea snore loudly and frequently, with periods of silence when airflow is reduced or blocked. They then make choking, snorting or gasping sounds when their airway opens. We can help with effective treatment options to stop snoring and sleep apnea. The solution for many patients come in multiple forms. We will work with every patient to decide what appliances or methods are the most effective for you. Almost half of adults snore. And the problem is worse with overweight persons. Snoring occurs when there is a partial obstruction to the free flow of air through the mouth and nose. The sound occurs when loose structures in the throat, like the uvula and soft palate, vibrate as air passes over them. Snoring can get worse when the muscles in the back of the throat are too relaxed either from drugs that induce sleep or alcohol consumption. Snoring can also be caused by a large uvula and soft palate, nasal congestion, a deviated septum or other obstructions in the nasal and pharyngeal airways.In children, large tonsils and adenoids can be the cause of snoring. Pregnant women snore because of a narrowing of the airway and increased weight. Snoring can be serious both socially and medically. Snoring can disrupt marriages and cause sleepless nights for bed partners. Medically, snoring can be the precursor of obstructive sleep apnea that has been linked to heart failure, high blood pressure and stroke. In its own right, snoring has been linked to Type II Diabetes. Sleep apnea usually interrupts loud snoring with a period of silence in which no air passes into the lungs. eventually the lack of oxygen and the increase carbon dioxide will awaken you forcing the airway to open with a loud gasp. You may not be aware of your snoring but your bed partner is! Seeking professional advice can help you both because snoring not only causes disruption in sleep it can also be a sign of obstructive sleep apnea. If your child snores, speak to your pediatrician about the problem. Nose and throat problems as well as obesity may be the cause. Treating these conditions could help your child sleep better at night and help your child’s mental and physical development to stay on track. Snoring may be more than a nuisance. Untreated snoring can increase your risk of diabetes, high blood pressure, heart failure and stroke. In children, snoring may increase the risk of attention-deficit/hyperactivity disorder (ADHD). SCPAP – this is positive air pressure applied through a pressurized mask over the nose. 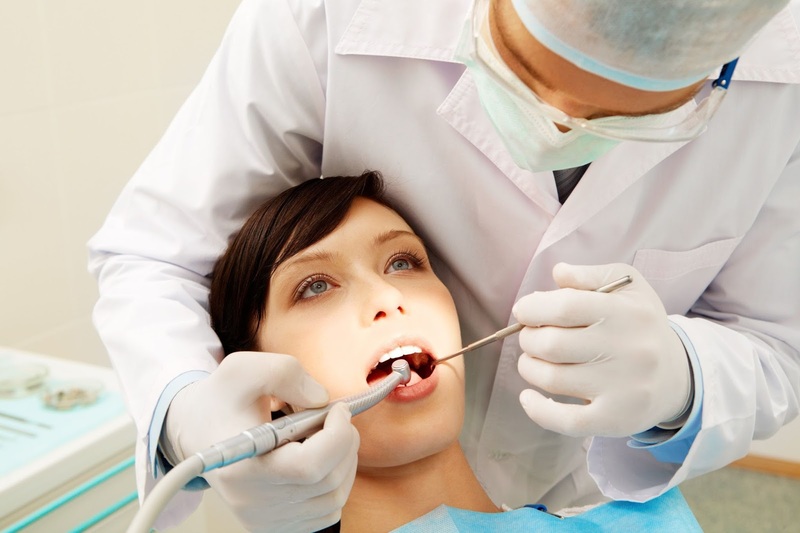 Oral appliance therapy – Dental appliances are specially constructed appliances much like a sports guard or some orthodontic appliances that will either hold the tongue forward or advance the lower jaw forward to open the airway in the back of your throat. Lose weight if you are overweight – Being overweight is the most likely cause of snoring. Sleep on your side not on your back. Sewing a tennis ball in the back of a t-shirt can remind you not to sleep on your back. Avoid drinking alcohol before you go to bed – Alcohol and sedatives can relax the muscles in the back of the throat and lead to snoring. In addition, they can increase the duration of apneic events by dulling your brain’s activity that signals you to awaken and restart to breathe.